Flash! 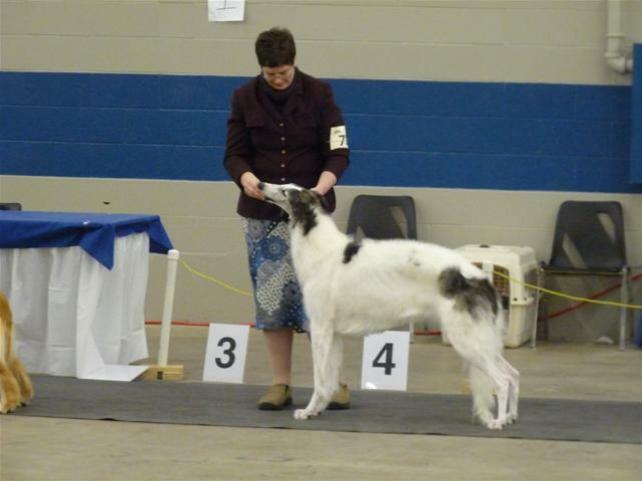 Liren starts the year with a Hound Group 1st at her first show,owner/handled by Layna. 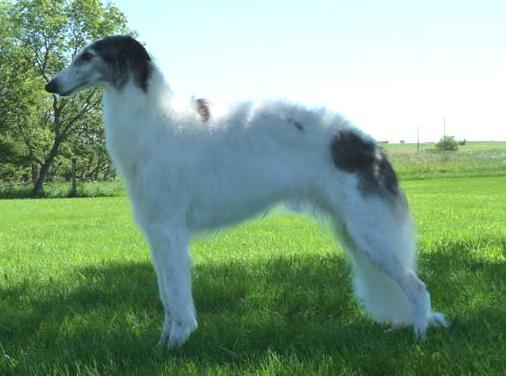 "Liren" is a multi-group placer in Canada and placed in the Top Ten as a yearling. 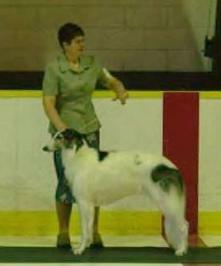 She is always owner/handled by Layna Allen.